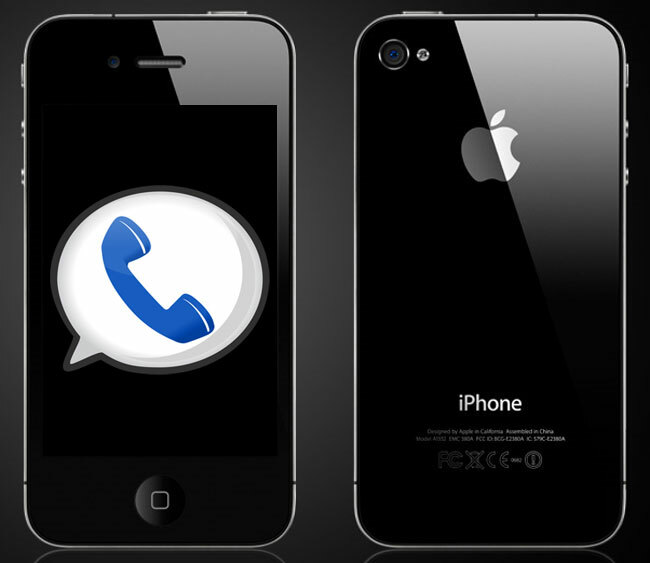 Official Google Voice iPhone App Coming Soon? When Apple recently changed their app store guidelines, and allowed third part applications to create iPhone apps, it opened the door for Google Voice applications, we have already seen GV Mobile+ appear in the App Store. Now it looks like Google may be about to launch an official Google Voice application for the iPhone and other iOS devices, as according to Tech Crunch, the application has already received its official approval from Apple. It seems like the official Google Voice app for the iPhone should appear in the App store any day now, as soon as we get some more details on when it will be available we will let you guys know.